The Paralympic Games will take place as planned next month in Rio, but face major budget cuts, the International Paralympic Committee has announced. The cuts will be made to venues, the workforce and transport. Delayed travel grants will now be paid to athletes, but 10 countries may struggle to get teams to Rio. "Never before in the 56-year history of the Paralympic Games have we faced circumstances like this," said IPC president Sir Philip Craven. 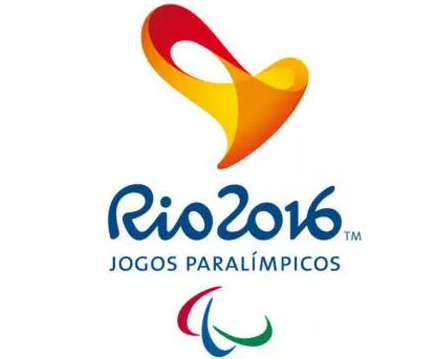 With 9 days to the start of the Games, however, the IPC says Rio's organizing committee has not raised enough money to fund the Paralympics. This is due to Brazil's struggling economy and the fact that only 12% of available tickets have so far been sold for the Games, which start on 7 September.